First of all you have to connect Internet on your phone or in Computer. then you will see some fields to fill up like in i shows you all in Image. Then Click Recharge after submitting your right information. 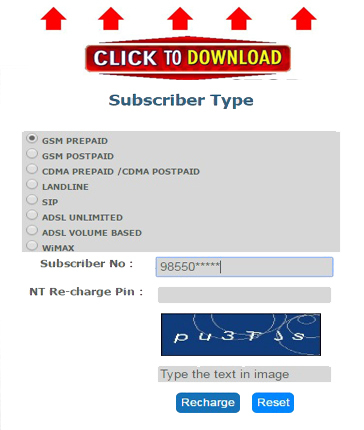 Immediately you will be messages through Nepal Telecom (NTC) .